Allow me to apologise for the lack of updates here on my blog – I have been so busy with new videos, new wedding blogs and working with my awesome couples. 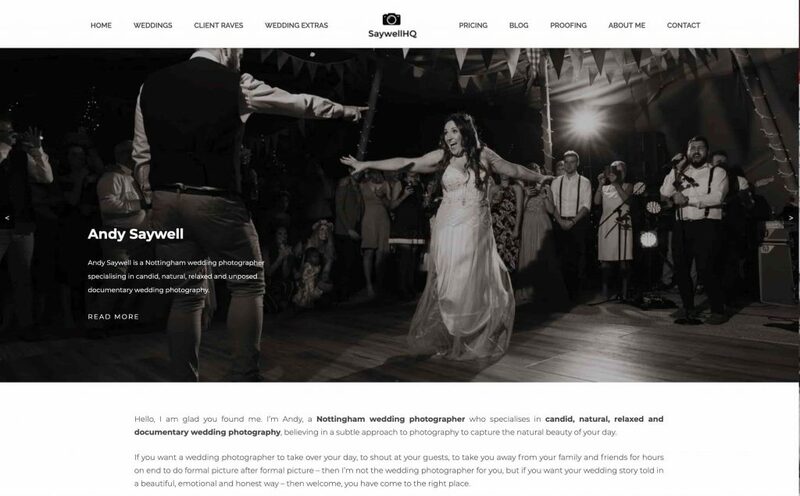 In the next month to 6 weeks there will be a new website for SaywellHQ. Hopefully all the content I have will make the painful move to a new site worth it! I have been posting a lot to my socials, so please head over to one of these links to see what I’m upto and a few BTS images.